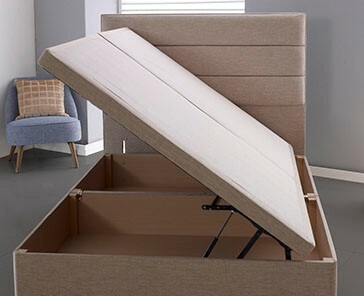 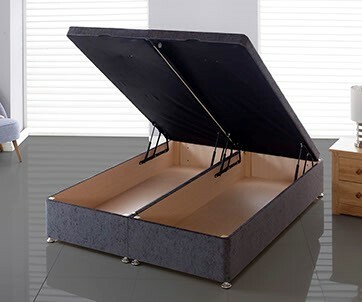 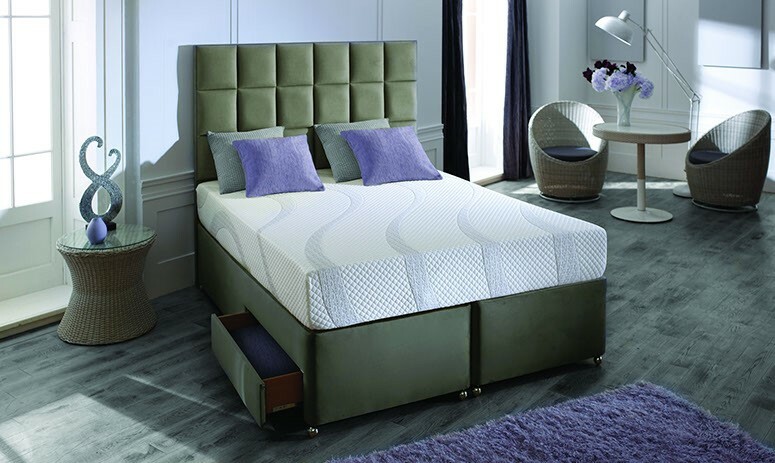 Highgrove is one of the UK’s fastest growing bed brands and currently produce approx. 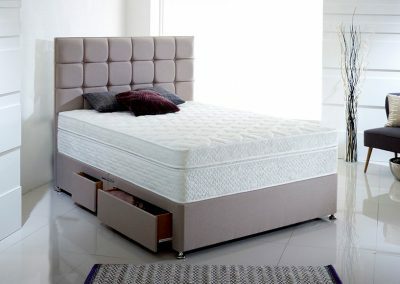 5000 beds a week from their new manufacturing plant in Liversedge, West Yorkshire – one of the biggest and most modern in Europe. 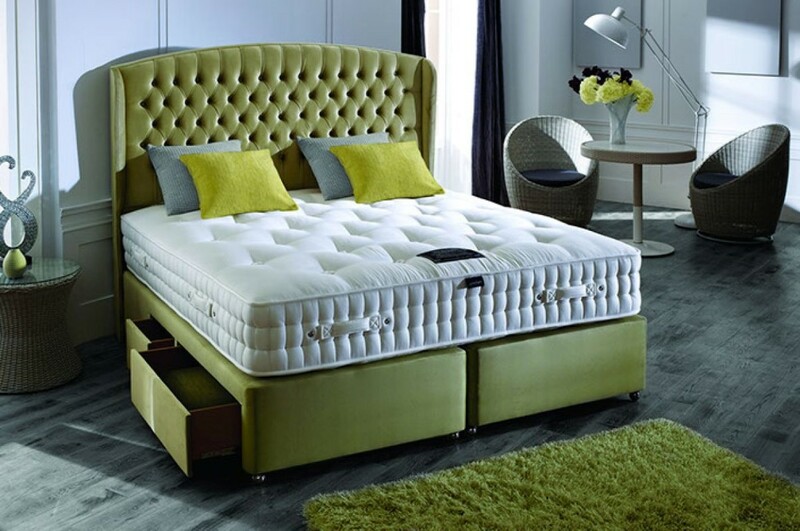 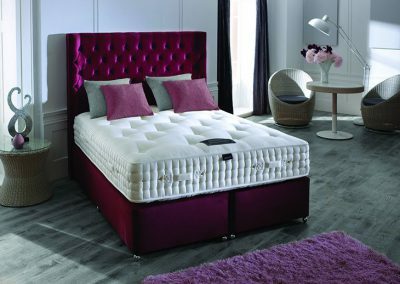 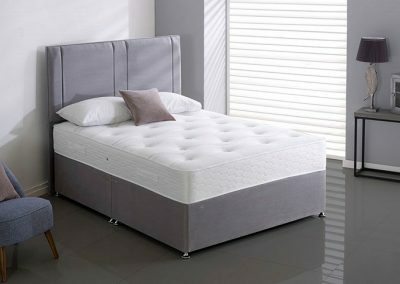 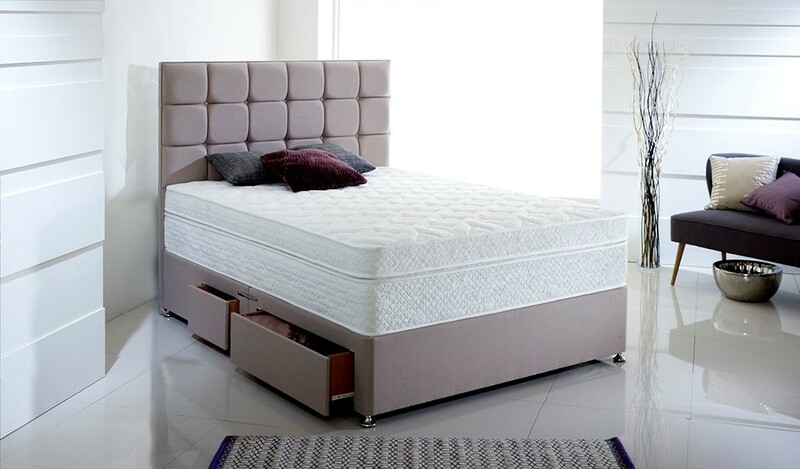 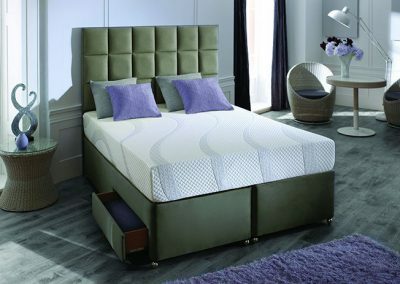 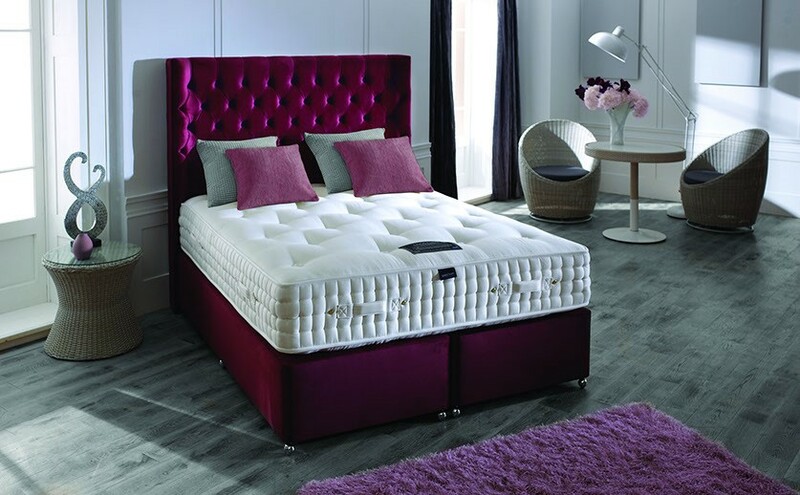 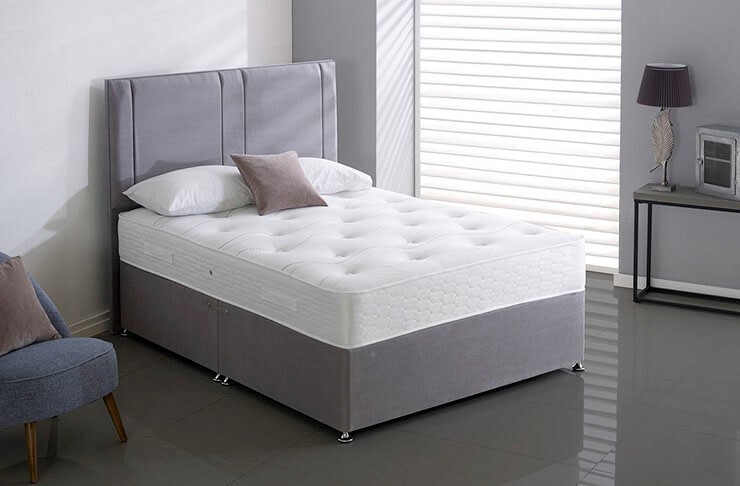 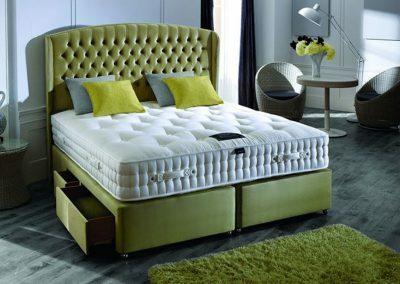 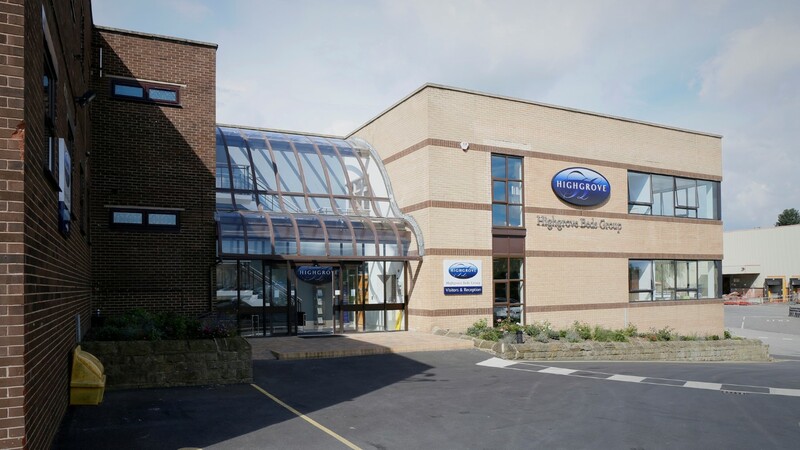 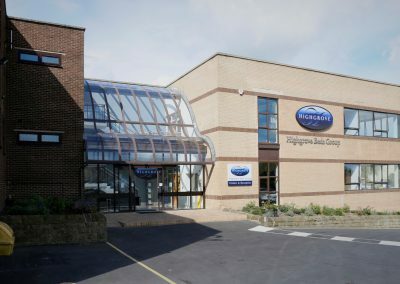 Highgrove are a privately owned, family business that has total commitment to providing customers with the widest choice of sleep products and the highest levels of quality and value.